Riding a bike is fun. 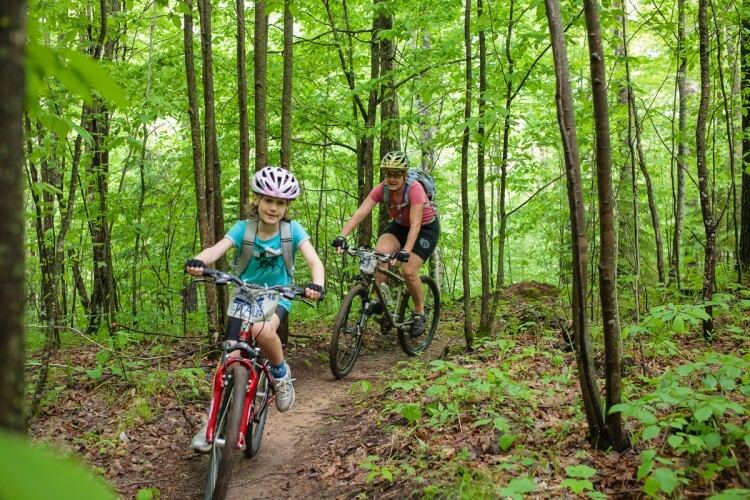 Kids like to have fun… and they love to ride bikes. 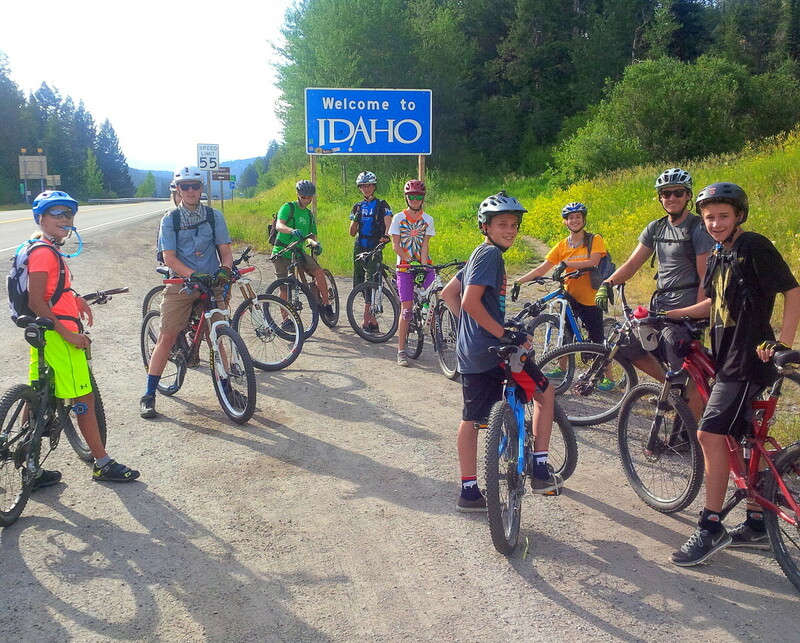 It’s no wonder youth mountain biking programs have been sprouting up all over the country in the last several years. The growth has been exponential, which speaks to the void it must be filling for high school kids. 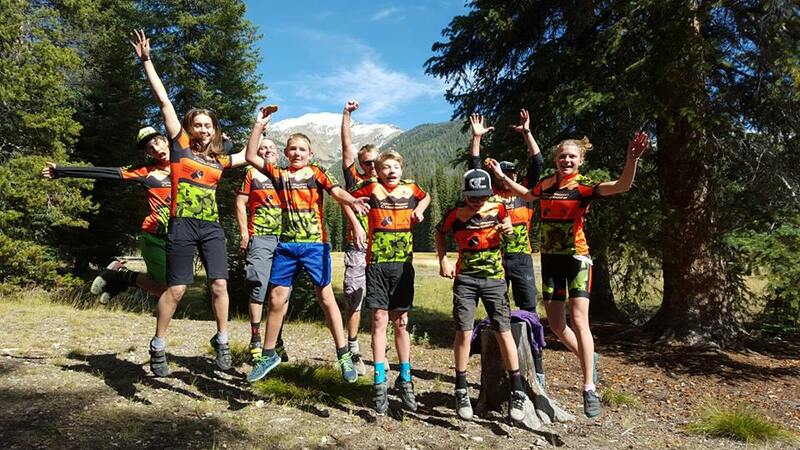 Founded in 2009, the National Interscholastic Cycling Association (NICA) started a mountain biking program for high school students across the United States. 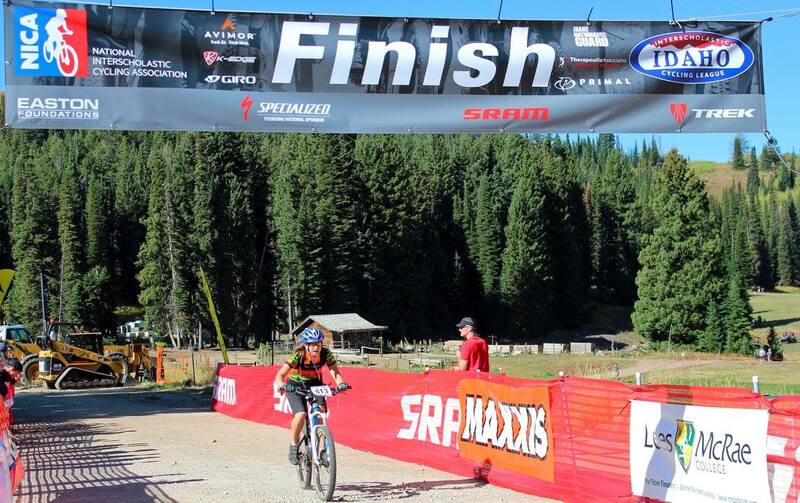 NICA provides “leadership, services and governance for local leagues to produce quality mountain bike events, and supports every student-athlete in the core principles of strong body, strong mind, and strong character through their efforts on the bike,” according to their mission statement. NICA is closing in on 20 states in the U.S., to date. Besides all the obvious and universal sports upsides like learning teamwork, making friends, and gaining self-discipline and confidence, the NICA mountain biking experience is unique because of its inclusiveness. Every student on the team gets to race at every event, if they want to. There’s no sitting on the bench if you’re not as good as someone else. You are not trying to “beat them out” for a starting position on the team. There’s no waiting for the offense or defense to get off the field so you can have your chance to play. Students are genuinely cheering for their fellow teammates because every single race finisher earns points for their team. After warming up together, each student competes in their race and then happily cheers on teammates. 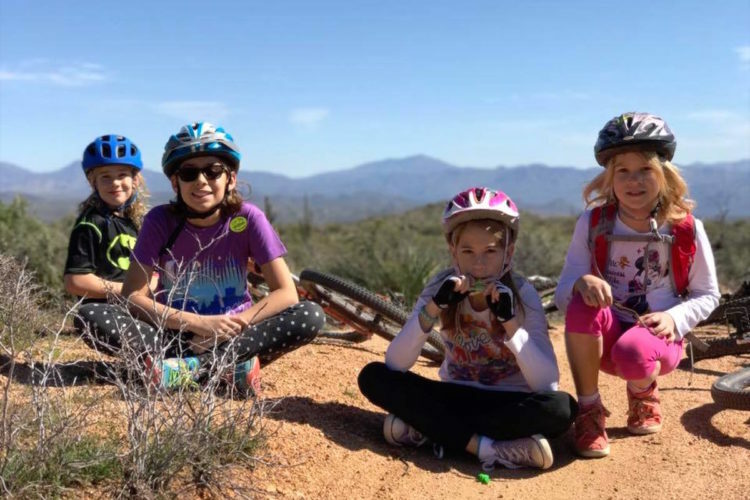 Many kids getting involved with a mountain biking program don’t have much, or any, experience with bike racing and handling skills. As soon as they begin to learn new skills, feel improvement in their performance, and hear words of encouragement from coaches and teammates, a more confident kid may begin to emerge. 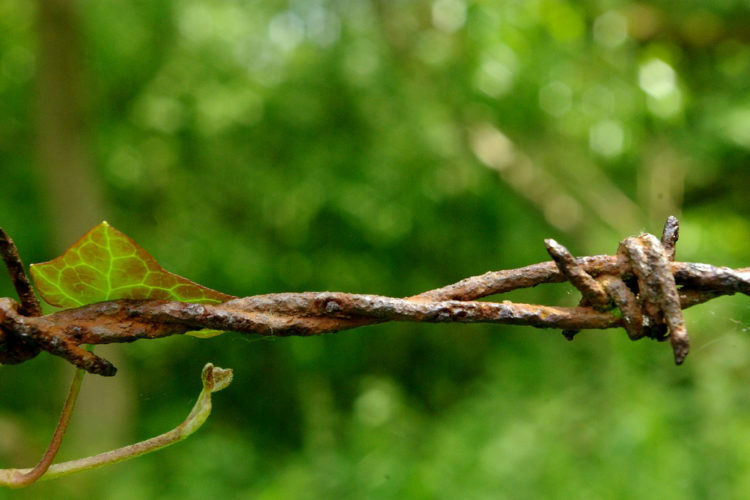 Feeling good about yourself contributes to higher self-worth and self-esteem. I can still remember the sense of accomplishment I felt as a high school swimmer when my times improved and I subsequently qualified for a state championship in several events as a sophomore. I was the slowest swimmer on the team as a freshman because it was a brand new sport to me, so I had nowhere to go but up! Swimming gave me a purpose in life. Research shows that regular involvement in physical activity increases self-esteem. Some MTB riders may even start to shed a few extra pounds and start making better food choices as a result of increased physical activity. The kids you are on a team with are the kids you won’t likely forget, and they often become lifelong friends. You share a lot of experiences together, good and bad. There’s a sense of built-in camaraderie among teammates. Another positive is that team members get the chance to socialize and interact with kids they might not otherwise meet in a school setting. Sharing a common interest pulls people together. There’s no better proof of that than in a team setting. There’s nothing like a positive role model to help encourage and properly guide you through an endeavor. 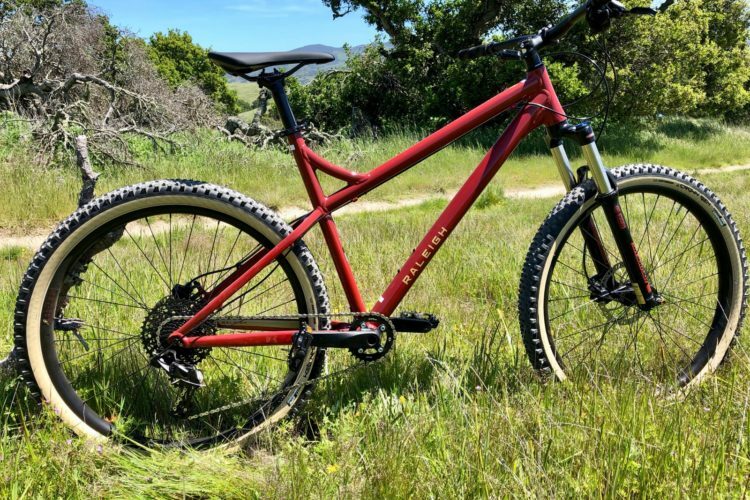 The coaches who sign up to lead these mountain biking programs have a required training and certification framework, but they also need good people skills and a love of the sport. For some coaches, it goes beyond the sport. “I coach because mountain biking is more than just a sport to me–it’s a lifestyle that has broadened my horizons, connected me with like-minded people, brought volumes of adventure, provided rejuvenating time in nature. . .and has helped keep me fit and healthy well into middle age,” explains Rick LaBelle, an assistant coach for a composite team in Idaho. He realizes that youth are the future of mountain biking: advocates, trail builders, racers, coaches, commuters, and casual riders. Coaches like LaBelle are leaving their mark for generations to come. “I don’t have kids, and I want to help give back and pass all of this along to the younger generations now, while also helping to build up a relatively-new high school sport which kids can continue enjoying for many decades after their school years,” he says. 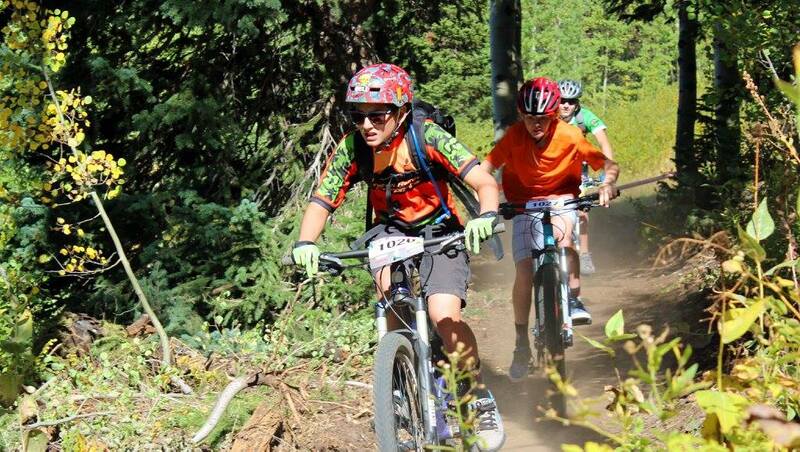 High school and middle school mountain biking programs are relatively new, especially compared to traditional sports like football, baseball, and basketball. In schools today, “specialization” is being encouraged more frequently in those sports, possibly because of the money kids can make if they turn pro eventually. As a result, kids are getting pushed harder, and overuse injuries are common. 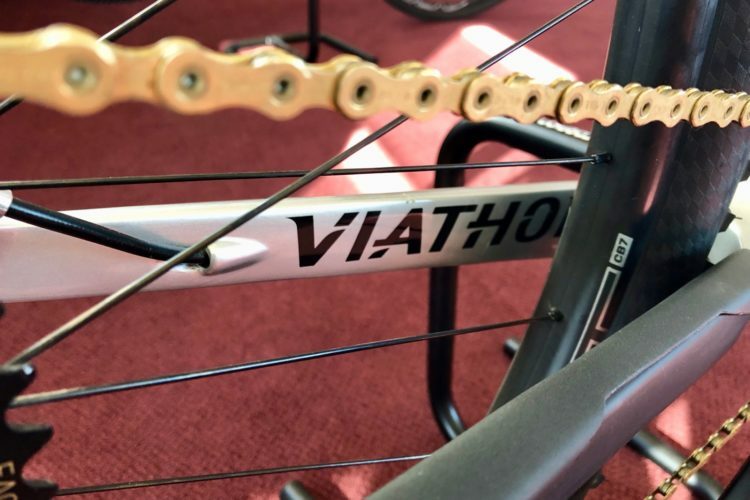 As it stands now, mountain biking is not a mainstream sport, and kids don’t necessarily feel this intense pressure to go pro, since prize purses even in pro races can be rather paltry. Along the same lines, NICA mountain biking is not known for pushy parents. In traditional sports there are horror stories of fist fights among parents, referees, and student athletes. 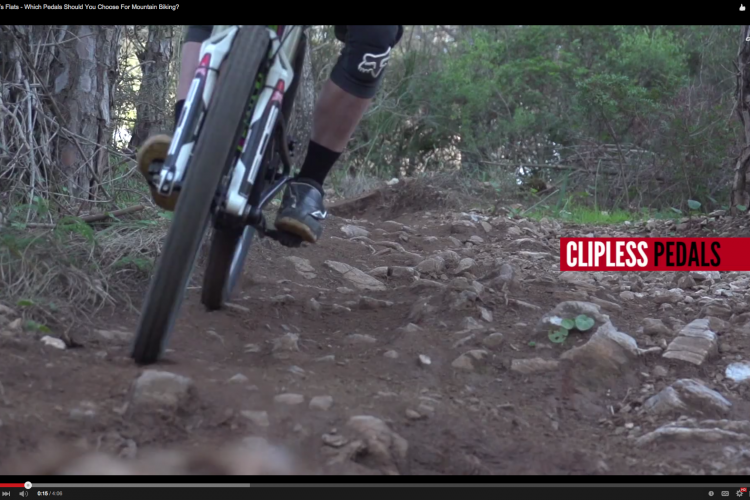 Hopefully, mountain biking will keep the chill vibe it’s known to have, for decades to come. Cycling is a life-long sport. It’s not just a sport that’s done during high school. Compared to sports like football and basketball, biking also has relatively low impact on the joints. Most kids grow up riding bikes and then somewhere along the way, adults either stop biking, or pick it up again when they are reminded of how awesome it is to pedal on two wheels through the forest. 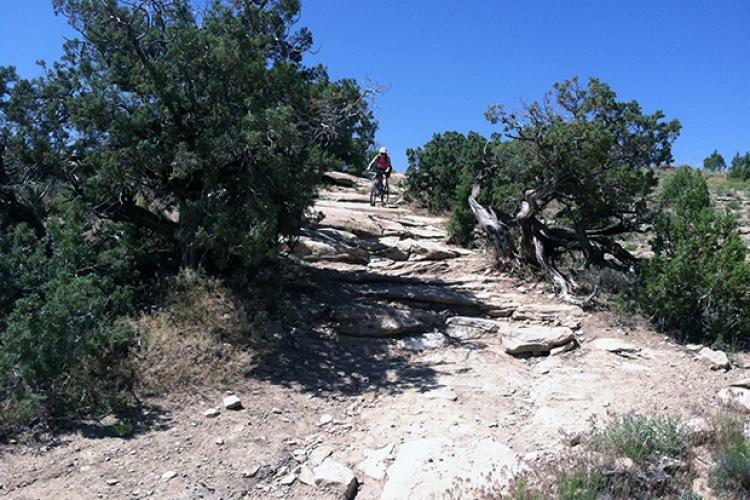 The best part of mountain biking is that you can do it with family, friends, teammates… or solo. Exploring the woods and trails in my backyard are some of the most enjoyable experiences in my life today. I’d wager that kids riding bikes on teams throughout the country and the world would say the same thing. I think it is so cool that mountain biking is fast becoming a high school readily available to youth. I got to see a high school race in Flagstaff last fall. It was very cool. And speaking of cool, I do hope that parents and coaches keep a chilled approach to the sport. Many kids put enough pressure on themselves when competing in high school, just because of the insecurity factor. They don’t need coaches and parents adding on. 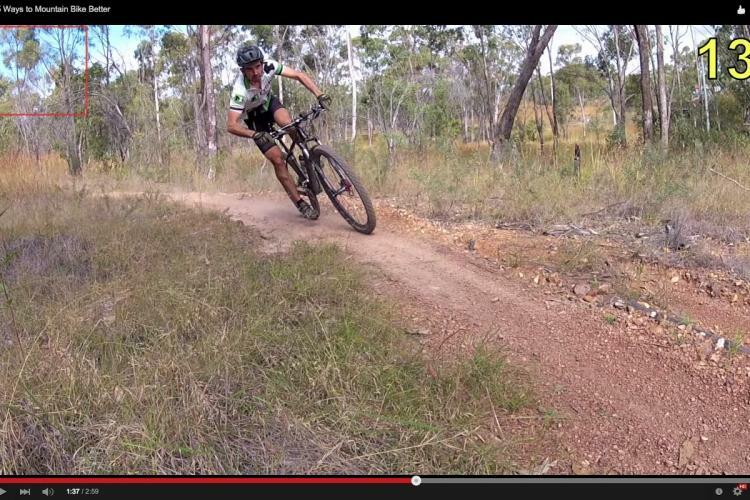 Mountain biking has so much to offer young people. Rick LaBelle said it perfectly. Kudos to all who are contributing HS MTB. I agree completely! Thank you for your comments.